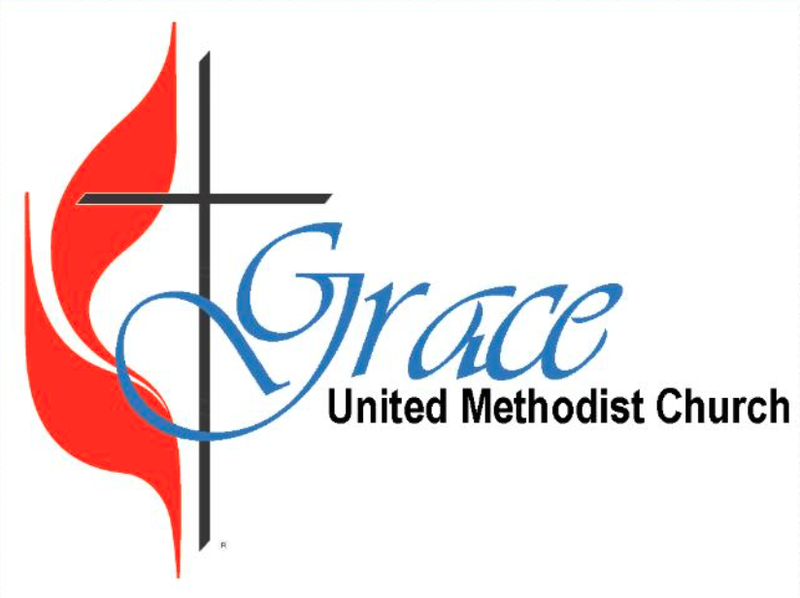 Grace UMC is pleased and honored to be a Stephen Ministry church. Believing that all Christians are ministers, we strive to fulfill God’s call to “bear one another’s burdens” (Galatians 6:2) by encouraging and counseling those seeking wholeness through Christ in the midst of life’s burdens. Stephen Ministry is grounded in Jesus’ command to love one another. Through one-to-one caring and nurturing relationships, those who are hurting receive the love and care they need to support them. A Stephen Minister is a child of God who walks beside a person who is hurting and takes the time to truly listen. Each Stephen Minister receives fifty hours of training in how to best provide distinctively Christian care.